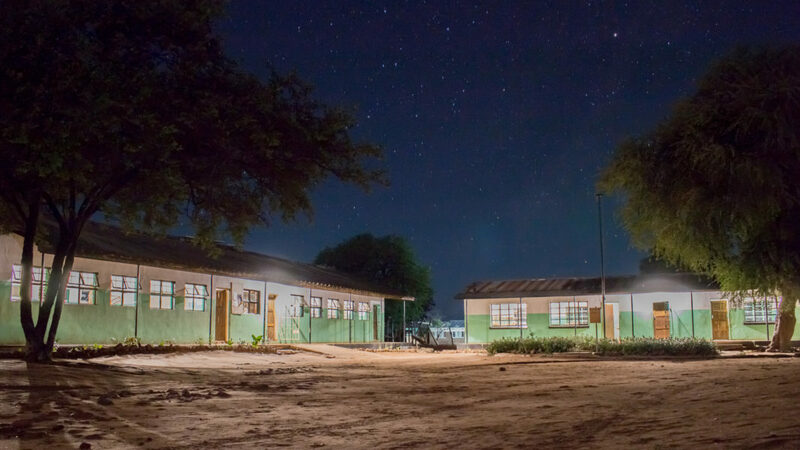 With only 27.2% of Zambia’s population having access to electricity, the Government of Zambia is committed to expanding electrification, particularly in rural areas. 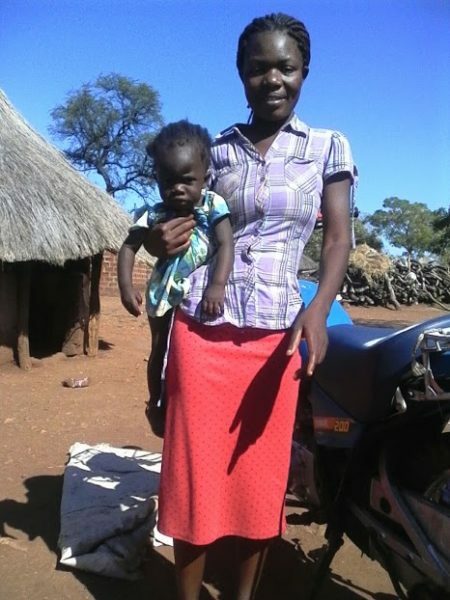 Utility-scale initiatives such as the World Bank Group’s Scaling Solar scheme, are being rolled out to diversify the country’s hydro-dominated power sector and harness Zambia’s identified solar potential, however, many rural and peri-urban communities may not be connected to the national grid for some decades. Individuals and SMEs in these communities are reliant upon expensive kerosene for lighting, and charge devices such as mobile phones at roadside facilities which command high prices. 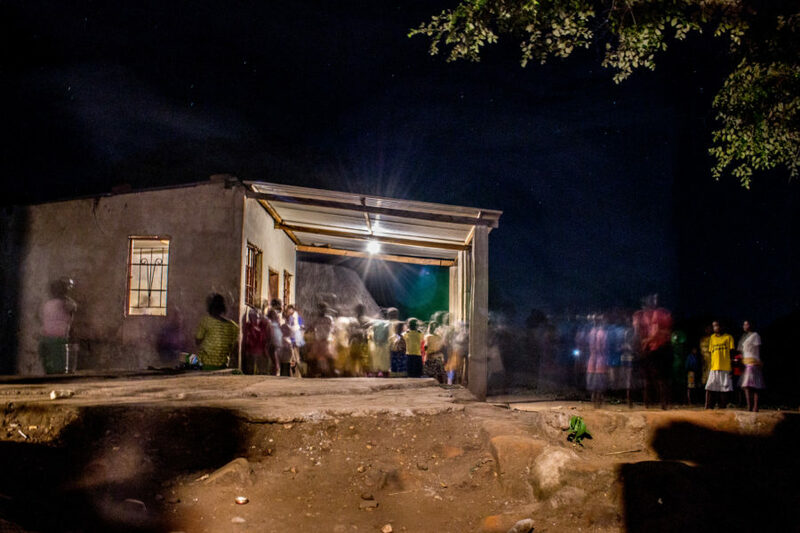 Whilst the value of this untapped market is estimated at between US$1.4bn and US$1.5bn across sub-Saharan Africa, Zambia’s off-grid power sector has yet to attract significant private investment. 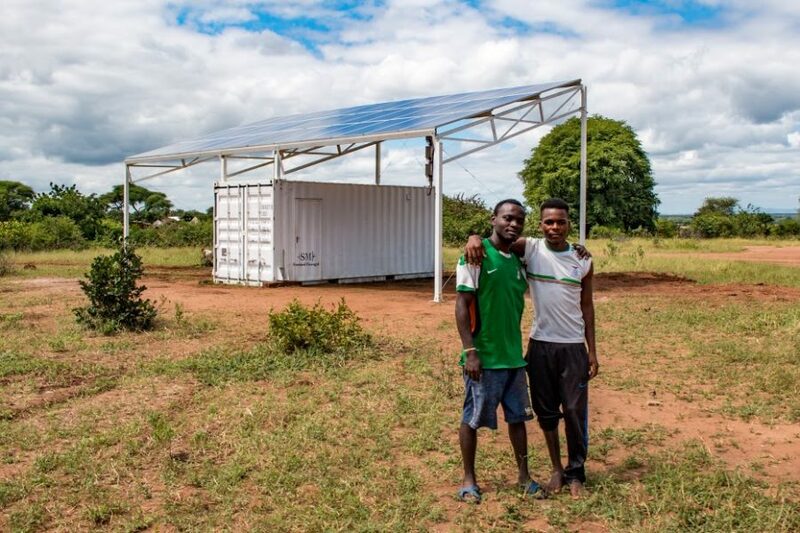 Standard Microgrid have developed an innovative approach to providing distributed renewable energy services in Zambia: a 12kW micro power utility that integrates proprietary grid management tools with solar photovoltaic (PV) technology and batteries, to provide clean, reliable energy to approximately 150 customers (including households, small businesses, rural schools and clinics). 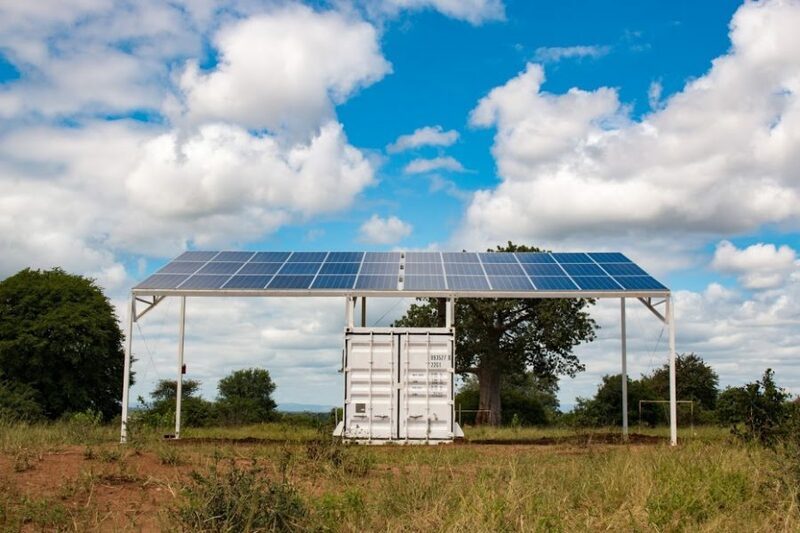 Standard Microgrid’s solution simplifies and automates the otherwise complex construction and operation of a solar PV micro-grid. 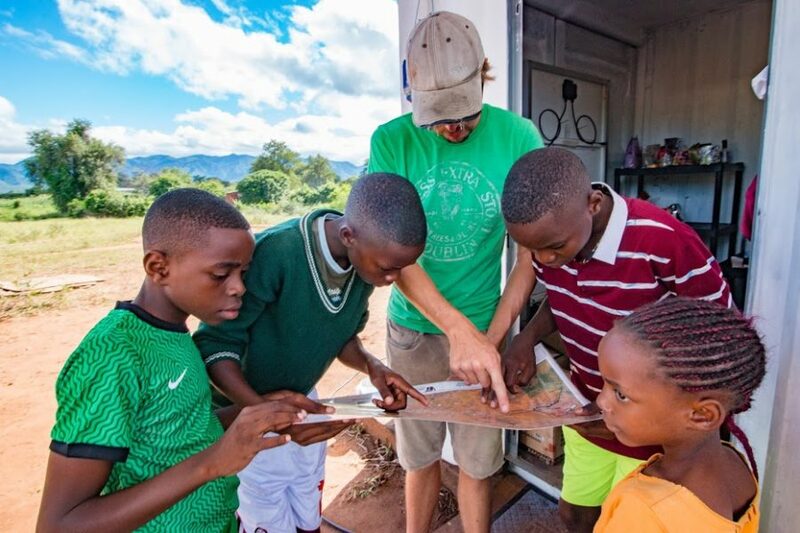 The Standard Microgrid Smart Meter enables remote demand-side control of the grid which when used in conjunction with the Microgrid Manager Mobile App, provides the ability to sell prepaid energy services, report energy use and misuse, and maximise utilisation of the unit’s generation capacity. 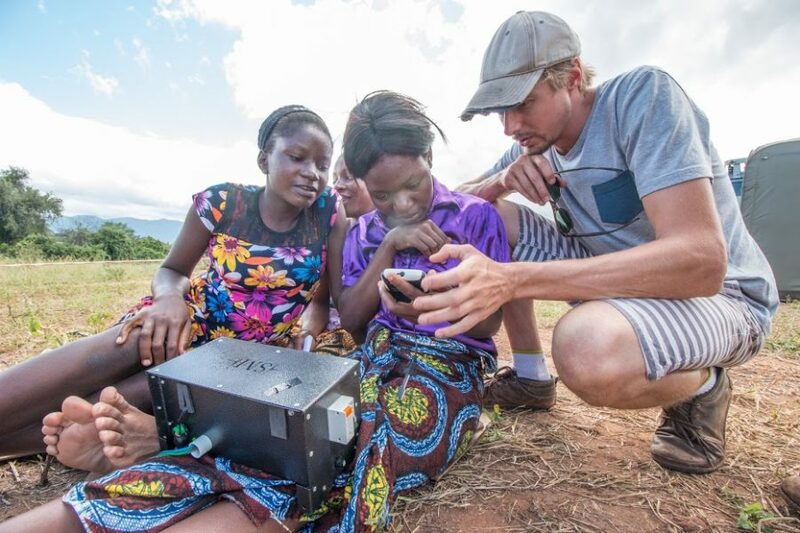 These cloud-based tools enable local entrepreneurs to operate as agents, selling prepaid credit to community members, whilst being supported by a remote technical team which can monitor grid performance and troubleshoot issues. Standard Microgrid’s innovative approach allows modern, renewable power to be generated, stored and consumed in the same location. 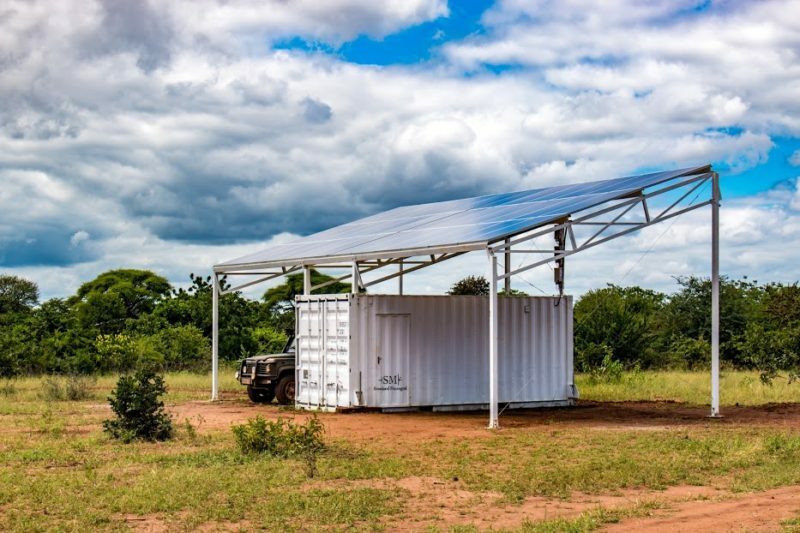 Whereas traditional energy infrastructure requires years of planning, design and development, Standard Microgrid’s scalable micro-utility comes fully contained within a standard shipping container and can be deployed quickly. 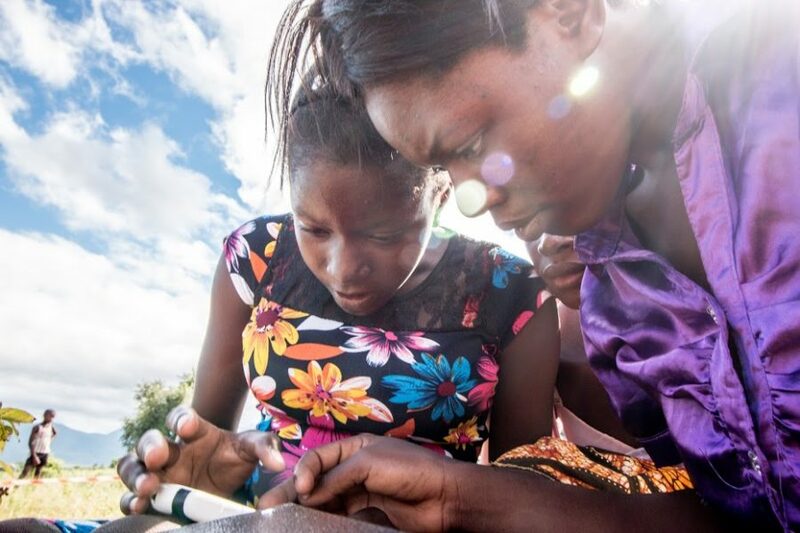 Replication of this innovative approach could transform power provision across the region. 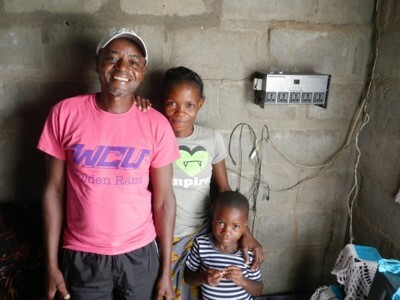 Standard Microgrid developed its unique model of power provision through deep consultation with rural communities in Zambia. 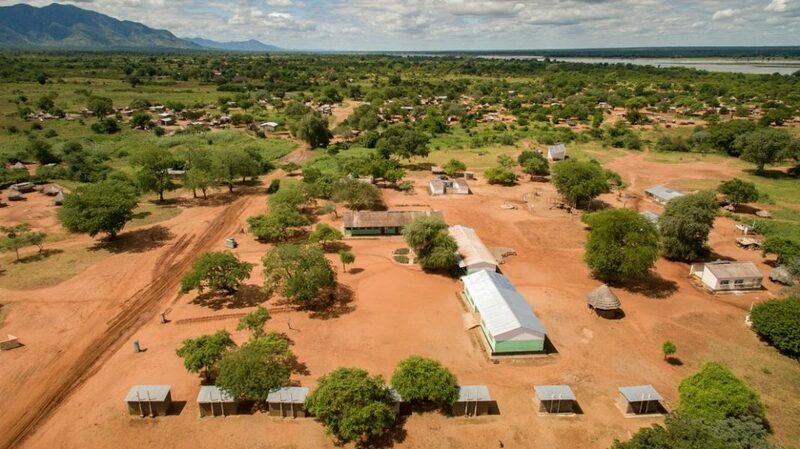 Its design has attracted funding from the Power Africa Beyond the Grid Fund for Zambia (BGFZ): a dedicated fund of the Swedish Government which, in collaboration with Power Africa and Zambian government institutions, is designed to rapidly scale access to power for rural and peri-urban Zambians. 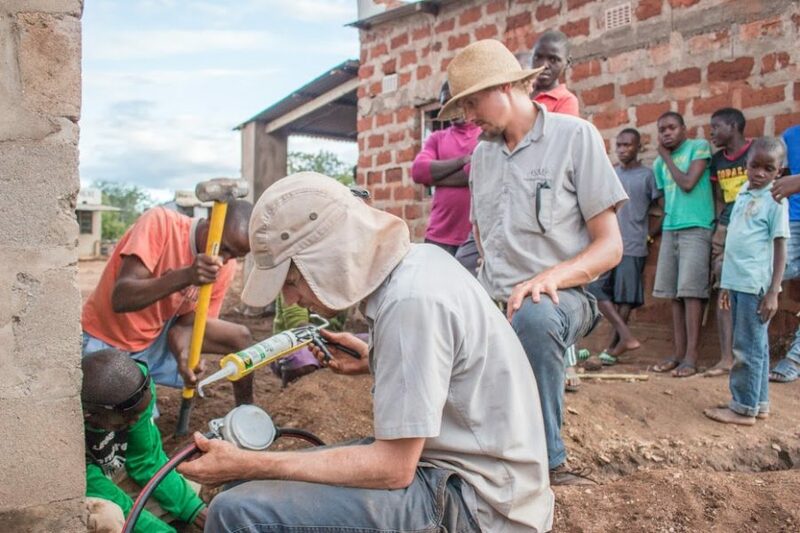 The Dutch DOEN Foundation and United States Trade and Development Agency (USTDA) have also awarded Standard Microgrid grants to support project preparation. 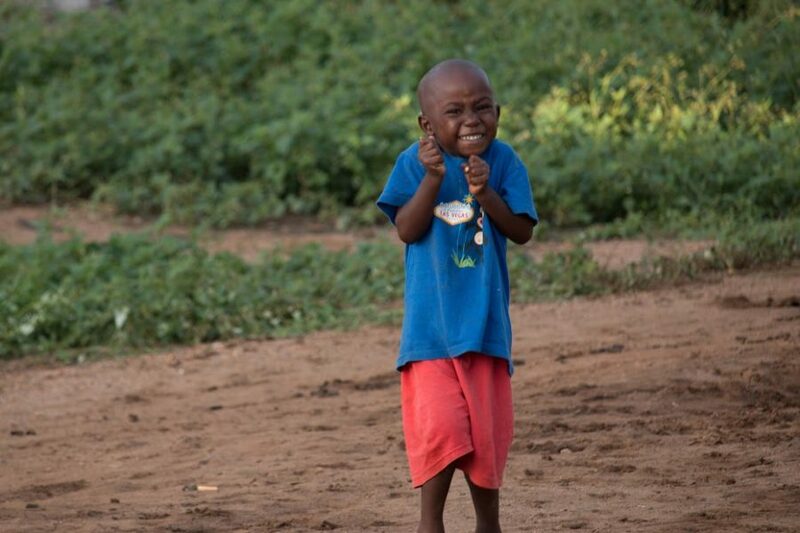 Standard Microgrid will develop its business against a phased growth plan. 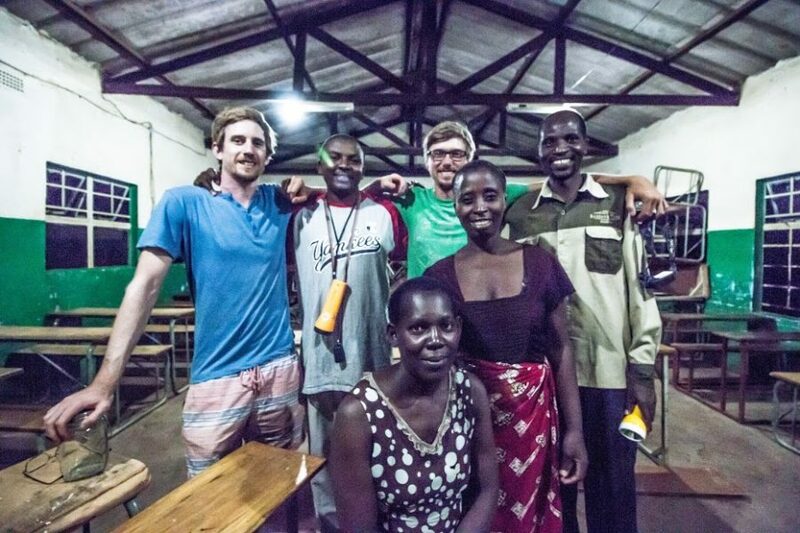 Starting with ten micro utilities as a proof of concept, four funded through grants and six by InfraCo Africa. 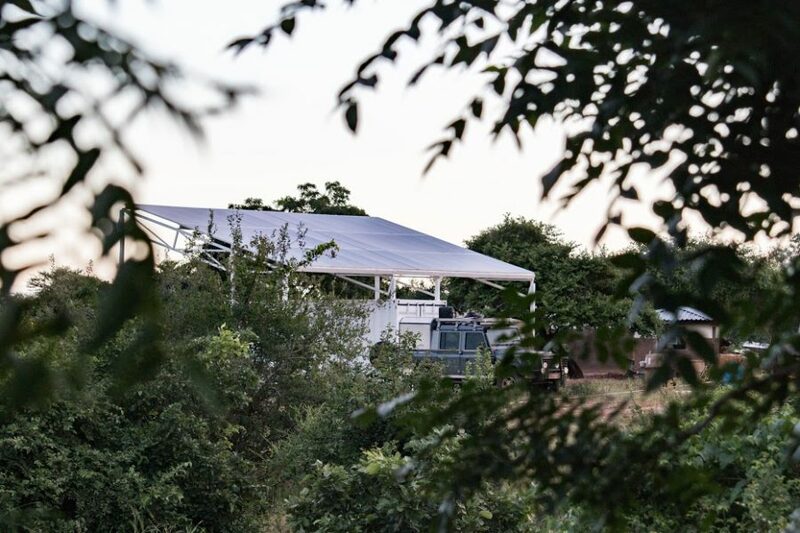 Once successfully deployed and operational, InfraCo Africa will provide the risk capital required for Standard Microgrid to rapidly scale-up and expand its distributed power service by deploying up to a further 150 units. 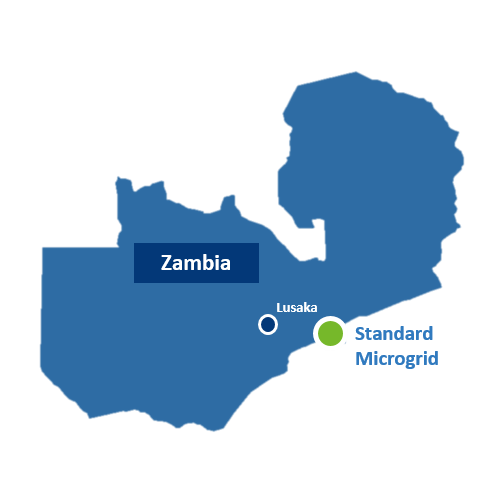 Standard Microgrid will then be well-positioned to attract private sector investment, enabling the company to further expand delivery of its innovative community-led microgrids and provide clean power to homes and businesses across Zambia.